1. 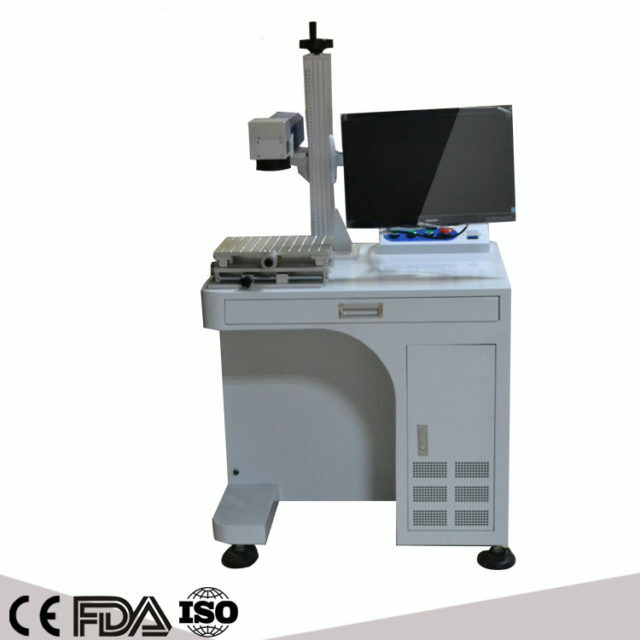 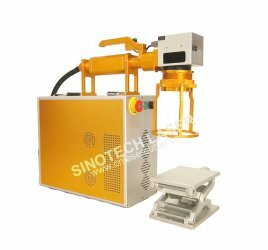 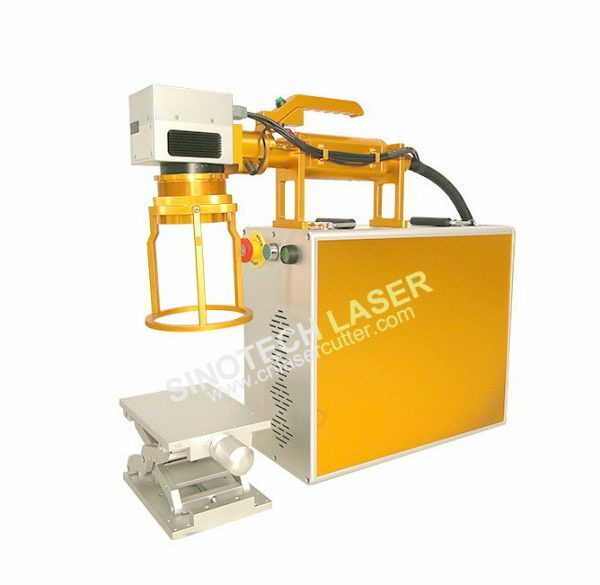 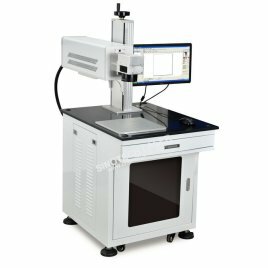 Capable of marking almost all kinds metal materials and many non-metal materials, especially suitable for some fields required more precise and higher smoothness engraving results. 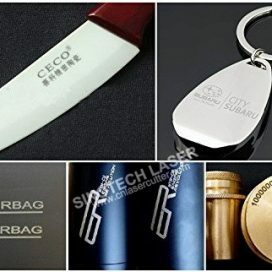 Laser marking is permanent and indelible marking process, which stands against wiping, scuffing, impacts, wear and tear, can only be removed by grinding or surface removal. 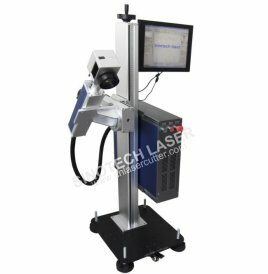 Thus laser – marking sustains authenticity of your brand against sort of tempering. 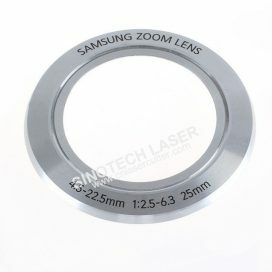 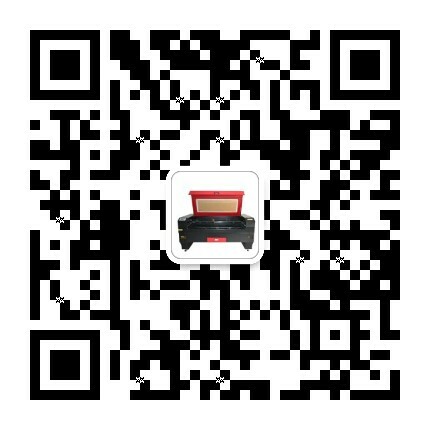 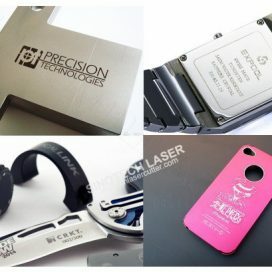 Laser marking is non-contact type process. 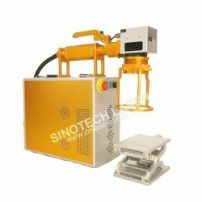 It does not produce any deformation in product unlike in punching, stamping, pneumatic pin, vibratory pencil etc. 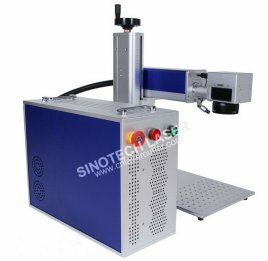 This gives accurate and aesthetic marking independent of hardness of material. 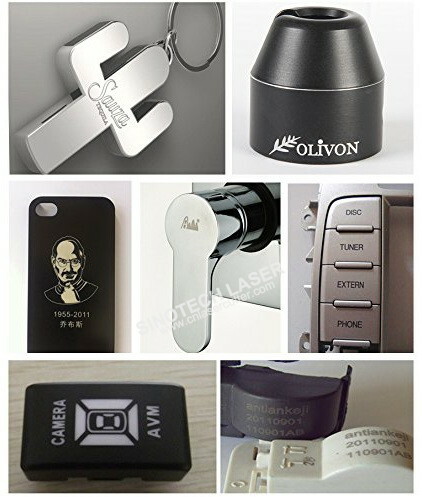 Laser marking is highly flexible process compared to any other marking process. 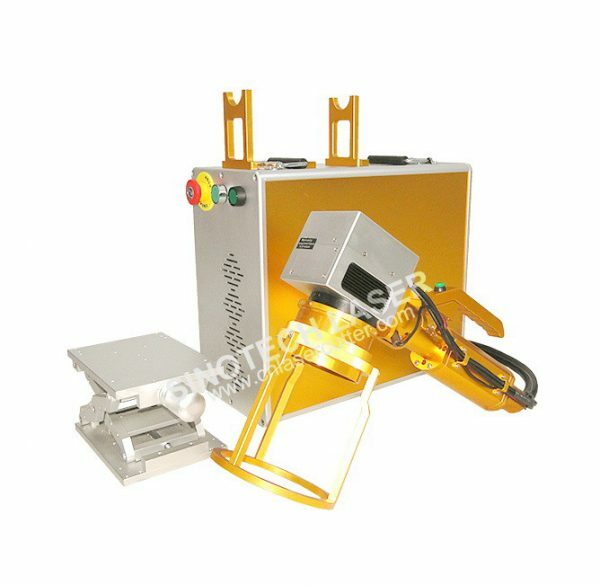 It can mark any images and fonts without changing any punch, die, stencil etc. 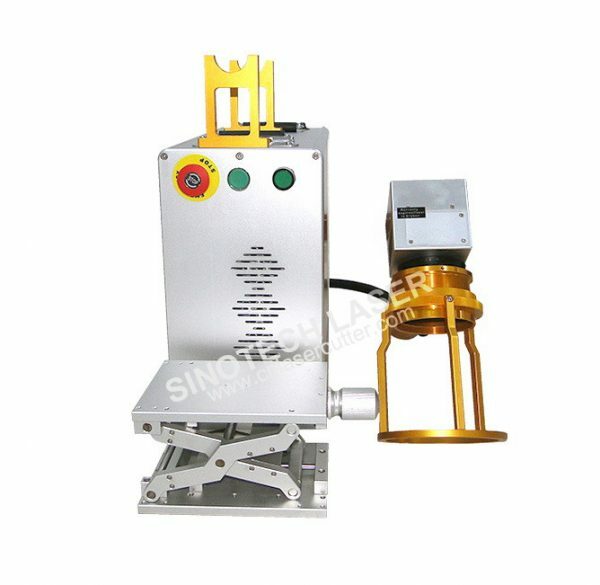 unlike other conventional process. 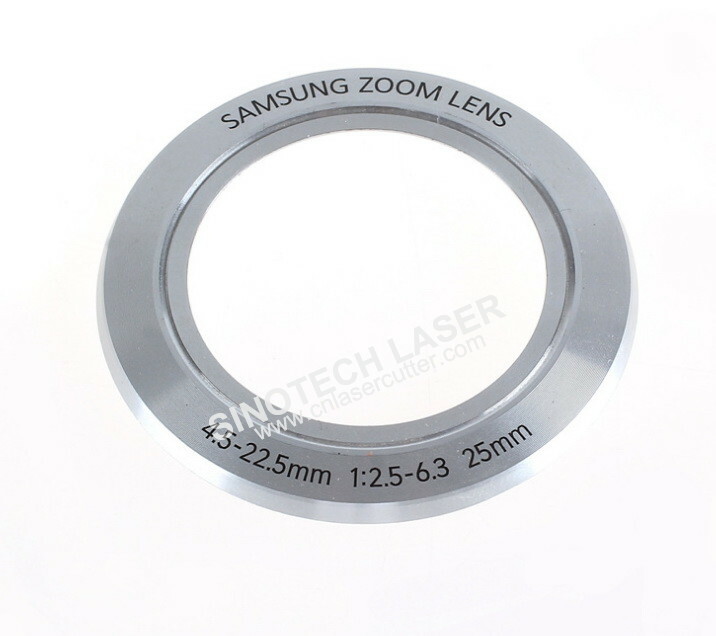 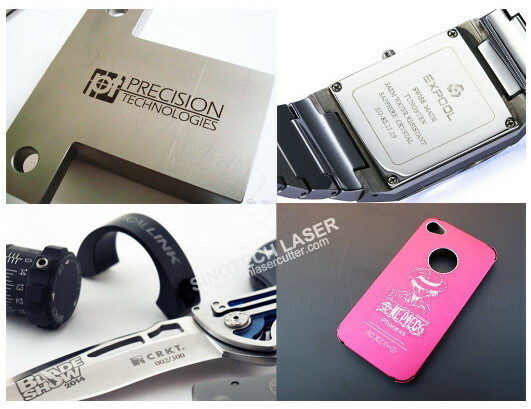 Since laser can produce very fine beam with accuracy in micron, many accurate and micro details with precision can be marked with laser marking. Laser can produce aesthetic images which otherwise difficult to create with other marking process. 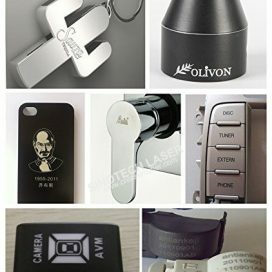 Since Laser marking is non-contact type, no pre or post processing is required, which in turn significantly increase marking productivity. 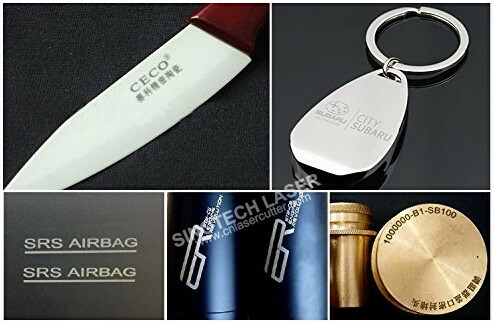 Laser marking helps significantly in cutting operating cost by reducing labor cost, tool cost, consumable cost, set up time, rejection improved cycle time. One of the prime advantage of laser marking is that it can be automizedand can be integrated with any online process. 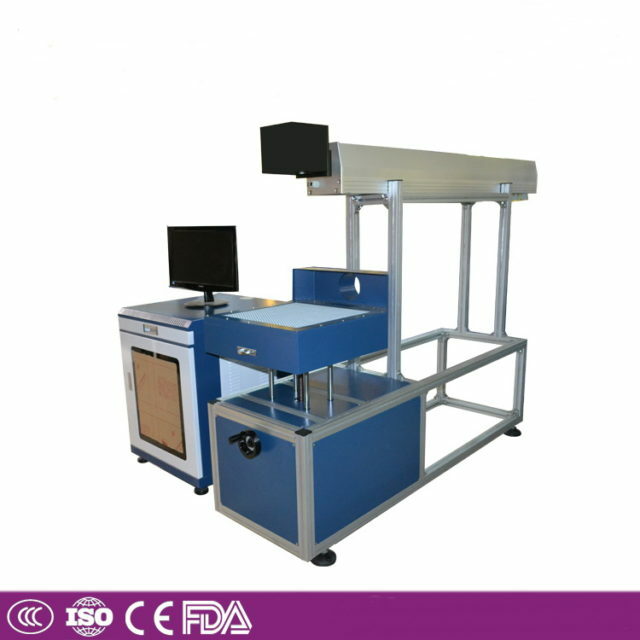 With support of software, even variable serial nos., batch nos., date of bar code can be marked.